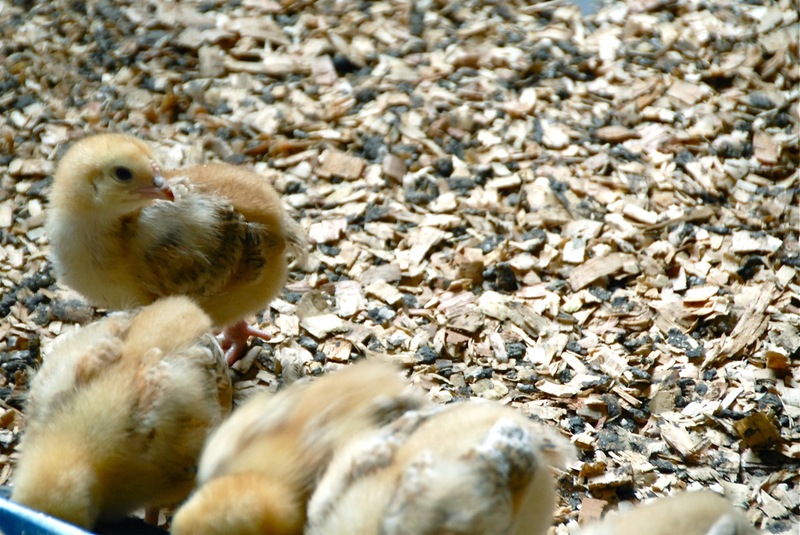 I’ve received reports from Irene who visited Mbaruku last week that the chicks are doing well and growing quickly! There are now 201 chicks and the bigger they get, the more they eat! It was our agreement with the Mbaruku chairman and committee at the the beginning of this project that we would pay for care of the chicks (vaccinations, food, bedding, etc.) for the first four months until the project starts to turn a profit. That means that until the beginning of February, we are supporting the project through Irene from Chicago. 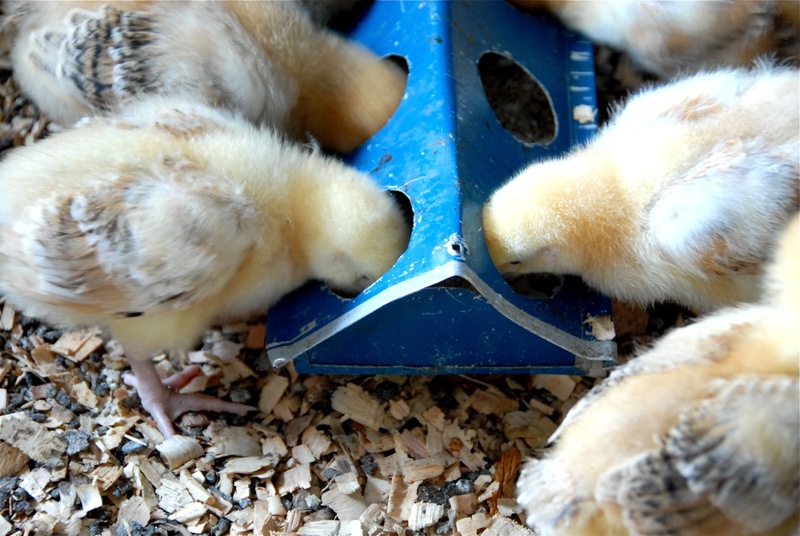 We would love any assistance we can get – it will cost roughly $250 a month to care for the chicks until they are old enough to lay eggs or be sold for meat. Any donations made through this blog (Paypal button on the right) between now and the beginning of February will be used to care for the Kuku at Mbaruku. Thank you, again, for your continued help and support in this project!